The speaker for the evening was Tribune Publisher Shirley Barber James, who was the 15th National President of Jack and Jill of America, Inc., having led the organization from 1994 to 1996. James was introduced by Sylvia Williams McGee, who James called her “friend and soul sister.” In addition to serving in several positions in the Macon Chapter, McGee was Jack and Jill Southeastern Region Member-at-Large, Southeastern Regional Director and National Vice President. James praised the efforts of the African American mothers who organized in 1975 and two years later, on February 26, 1977, were officially chartered and installed as the 154th Chapter of Jack and Jill of America, Inc. James called the names of the organizer, Geraldine Williams who was in attendance, and each of the charter members of the Macon Chapter. 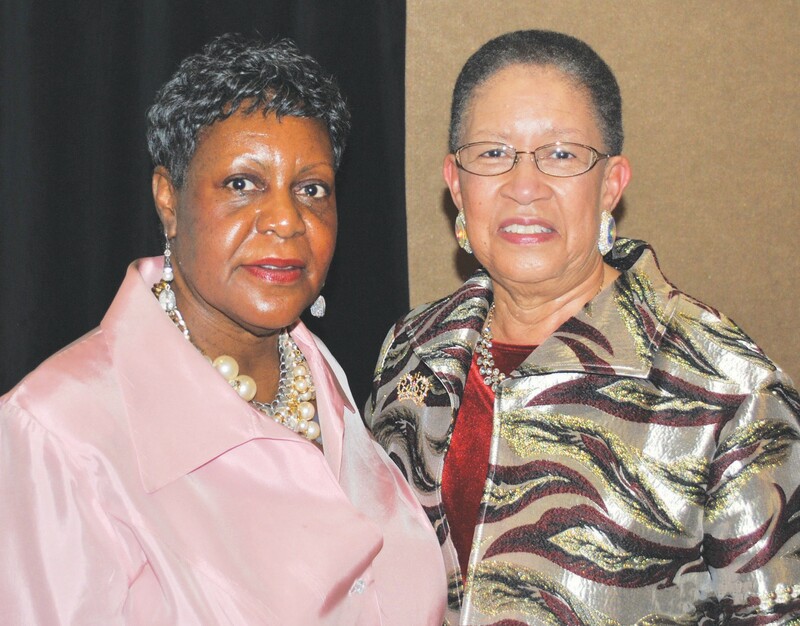 The 15th National President urged the mothers of the Macon Chapter to “be mothers who consciously choose to help children, to teach children, and to show children how to make things better as they get better, even during these uncertain and challenging times in our country. Jack and Jill of America, Incorporated, was founded by the late Marion Stubbs Thomas on January 24, 1938, in Philadelphia, Pennsylvania. Twenty mothers came together to create an organization to provide social, cultural and educational opportunities for youth between the ages of 2 and 19. 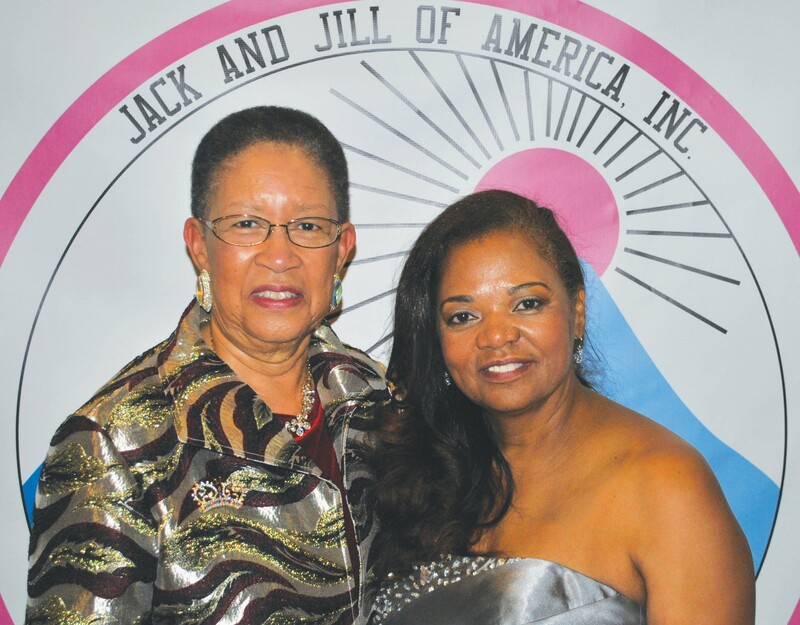 Today, Jack and Jill boasts more than 230 chapters nationwide, representing more than 40,000 family members. Audrey Manson is President of the Macon Chapter. Takeysha Ray is Vice President.